A Tinge of Turmeric in Your Cup! Thanks for reading our blog, yet again! Today we’ve got you a story which you’re sure to love! Brightening up a dull day isn’t everybody’s cup of tea! Turmeric being an exception. Turmeric combined with some clear and smooth green tea can uplift your mood and enhance your immune system! Let us break it down, shall we? Now, let’s get down to the nitty gritty! 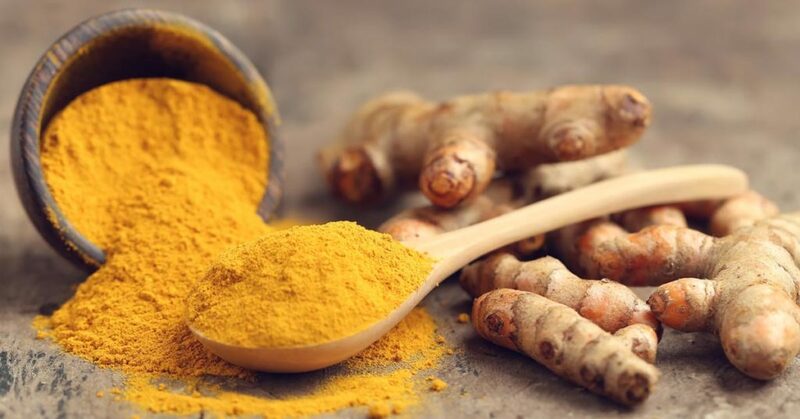 Turmeric is an ancient herb from India known for its many health benefits. It is rich in antioxidants and has anti-inflammatory properties that help in keeping you young and healthy. 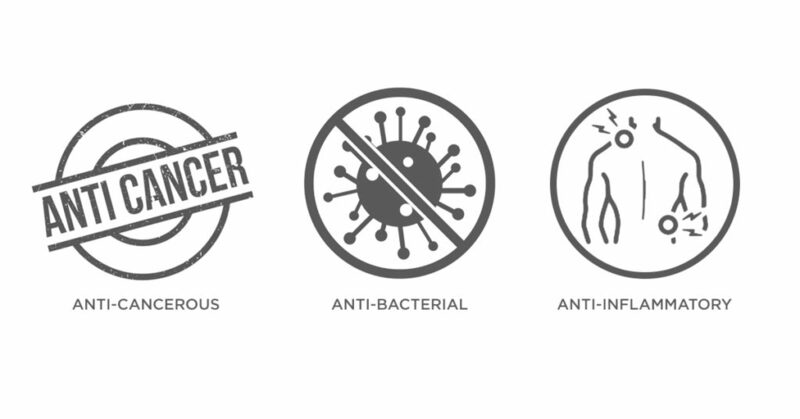 ‘Curcumin’ present in turmeric is rich in antibodies that may help prevent cancer and help your immune system fight infections. We’re not finished yet! Here’s a little something you’re going to love. We promise to bring you a range of handcrafted green tea infused with real herbs and flowers to make your days healthier really soon! Stay tuned to know more! 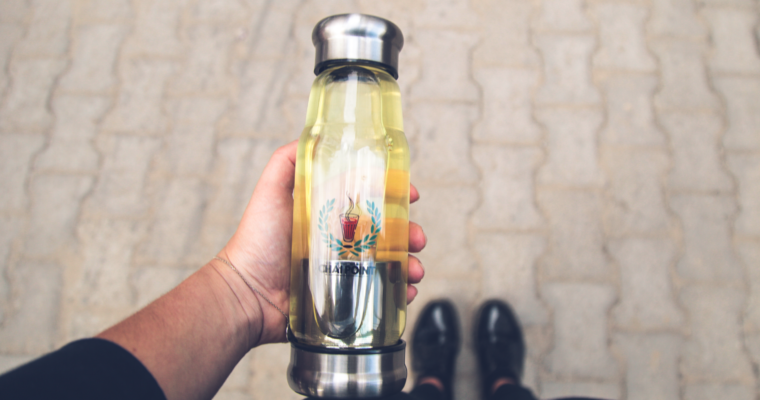 GREEN TEA REFRESH – ON THE GO! 4 Superfoods for a Superb day! When life gives you lemons, make some lemon tea! Chai Point, India's largest Chai retail chain, brings a perfectly brewed cup of Chai made with fresh, natural ingredients to offices and working professionals around the country. Beginning with the first pilot store set up in Bangalore in April 2010, we have rapidly grown to become the country’s largest brand of Chai with over 300,000 cups sold every day. 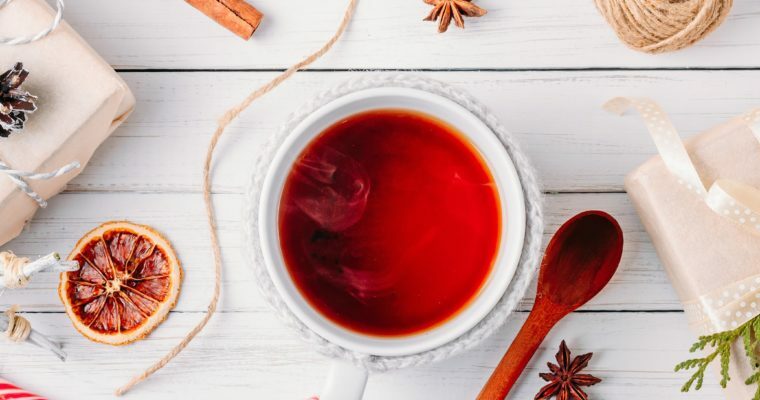 In order to deliver on our promise of a great tasting cup of Chai, we source the highest quality tea from tea estates around the country to give you the best brews. Sourced from exclusive estates and tea companies in Assam, Darjeeling and the Nilgiris, our team of professional tea tasters choose the best teas from premium plantations each season, through a meticulous process. And the guessing #game begins! We’re launching our newest product super soon! Paper straws, sipper mugs, Chai glasses and Bring Your Own Cup. A sip for the road. A cup for the sky. All the world through a little glass of Chai!